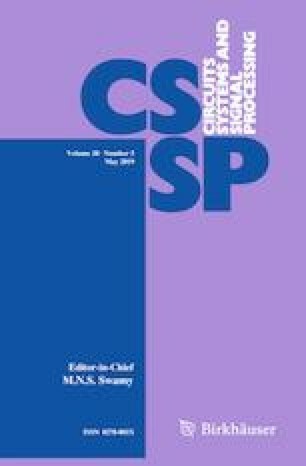 Optimal designs of finite impulse response (FIR) digital filters with prescribed magnitude and phase responses have found many applications in signal processing. To deal with the nonconvexity of the constraint region in the phase-error and magnitude-error constrained design, a new error constraint method based on a modified annulus sector (MAS) is proposed. With the new constraint method, the phase-error and magnitude-error constrained least squares, phase-error constrained minimax, and iterative reweighted phase-error constrained minimax designs of FIR filters are studied. Analyses and design examples demonstrate the higher accuracy of the MAS constraint and better filter performance by the constraint method than existing constraint methods. An application in the design of digital differentiators with flatness constraints is also provided. This work was supported by the National Natural Science Foundation of China under Grants 61573123, 61427808, and U1509205.